In the world of online gaming, NetEnt has enjoyed a reputation as a top-tier supplier of gaming systems for some time. The company has established itself as an authority in its field, providing solutions to some of the most popular online gaming operators in the business. More recently, however, it’s been the realm of live casino games that NetEnt has refined its focus on. After a successful launch with popular operator, Mr Green, NetEnt has since taken its live casino concept forward and partnered with other leading operators. For the player, there’s a truly immersive live casino experience to look forward to that’s above and beyond the usual limits of online play. For the operator, there’s irresistible incentives like bespoke branding possibilities and incredible levels of scalability. NetEnt’s first major foray into the world of virtual casino games arrived with Live Beyond Live, a casino game concept developed for the popular operator, Mr Green. Crafted with mobile play in mind, this lavish live casino offering introduced users to an immersive gameplay environment. Within it, players enjoy the option of two roulette tables and two blackjack tables, with all four offering a chance to experience the thrill of live casino games. Freedom to dart between games and tables was at the forefront of Live Beyond Live, with the concept responding to a growing trend in the market with more and more users taking to their mobile devices. After a successful launch with Mr Green, NetEnt subsequently migrated Live Beyond Live to more operators, with the likes of Bethard, NinjaCasino and Unibet all now host to their own versions of this innovative virtual casino concept. While individual operators can enjoy tailored versions of NetEnt’s most popular titles, there’s a core suite of games that lie at the heart of the virtual casino offering. First, there’s NetEnt Live Roulette. Adapted for mobile, it’s a user-friendly take on the classic casino game, with plenty of points of personalisation for players. Betting flexibility is also a feature, with the option to place bets during the spin itself. This is particularly enticing for more experienced players looking for online play features more akin to what you’d expect at land-based casinos. There’s also two variations on blackjack to enjoy as part of NetEnt’s virtual casino game library. NetEnt Live Blackjack offers users a variety of table limits across multiple tables, which is good news for operators looking to ensure seats are filled. For the player, real-time interaction with dealers can be looked forward to, while on-screen history and statistics are staple features. NetEnt Live Common Draw Blackjack is also available. This variant allows for hundreds of players to enjoy the fun at the same time, with the potential for an unlimited amount of players to participate at any given table. This means there’s no waiting around for a seat to free up. This particular version of blackjack is also offered as Low Limit Blackjack with some operators. By and large, consumers seem happy with virtual casino games and a more immersive approach to gameplay. As always, however, there have been naysayers ready to heap criticism on virtual casino offerings from the likes of NetEnt and others. 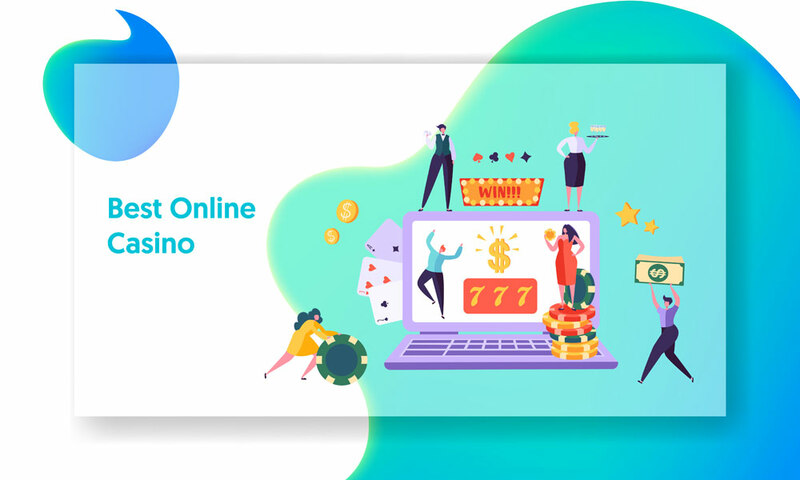 One frequent argument against some of the more recent live online casino platforms is that desktop gaming is at a detriment, with mobile users benefiting from better design and an overall superior user experience. This shouldn’t come as a surprise. NetEnt’s virtual casino slate has been optimised with these kinds of users in mind, with a mobile-first approach to design that is tailored toward those enjoying games on their smartphone or tablet device. Traditionalists may have a hard time adjusting to the new order, but it’s worth remembering that online casinos themselves are a leap beyond the bricks and mortar establishments they’ve largely replaced. What’s Next for Live Casino Games? It seems a given that NetEnt will continue its track record of success and evolve its live casino concept further with more and more operators. For virtual casino games in general, it’s likely that the rise of personal virtual reality technology will be at the forefront of the next era of development. With mobile-first design as standard, the forward focus will undoubtedly be on how to incorporate VR technology and a more immersive experience than ever with users taking to casino operators via their smartphones or tablet devices.